Lift quality: 500kg; guide hood, rear panel and rear bracket are selected; side protective device material material: Q235, connection mode: welding and bolt connection; the rear protective device cannot be installed because of interference of working device, so it is exempted; ABS system Controller model is CM4XL-4S/4M, ABS system Controller production enterprise is Guangzhou branch dense automobile electronic control Technology Co., Ltd.
A wrecker truck (also called a tow truck, a breakdown truck, recovery vehicle or a breakdown lorry) is a truck used to move disabled, improperly parked, impounded, or otherwise indisposed motor vehicles. 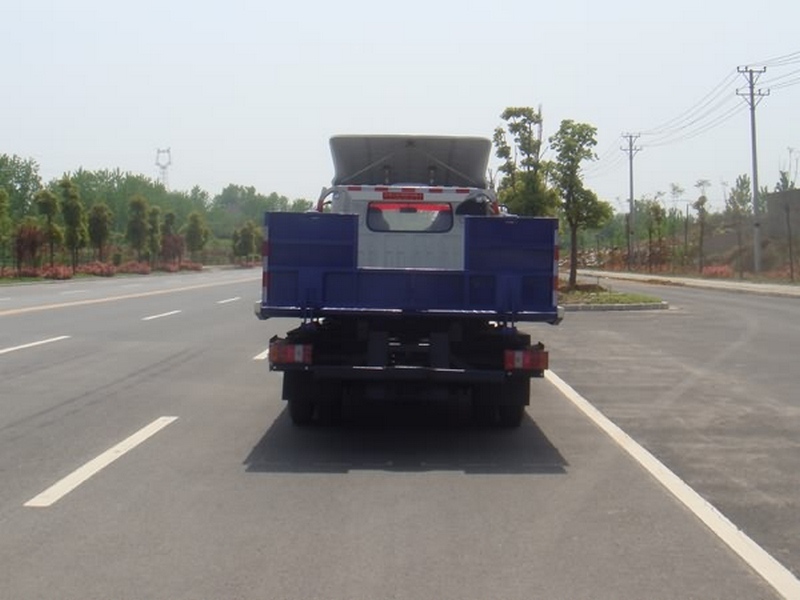 This may involve recovering a vehicle damaged in an accident, returning one to a drivable surface in a mishap or inclement weather, or towing or transporting one via flatbed to a repair shop or other location. 2. 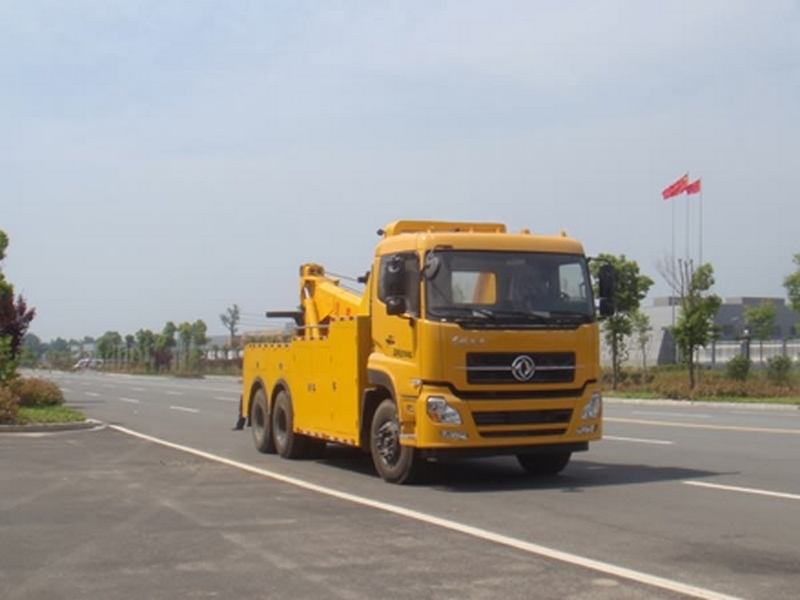 The wreck truck can be equipped with lifting devices, towing gears, so it has functions of lifting, traction, and transport. 3. 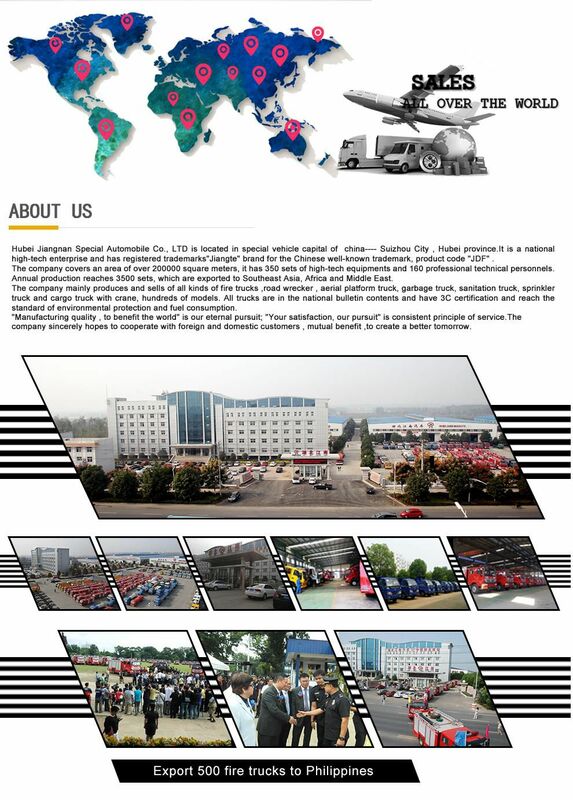 Our wreck truck is mainly used in highways, airports, ports, automobile repair plants, and traffic police stations. It can quickly move away vehicles. 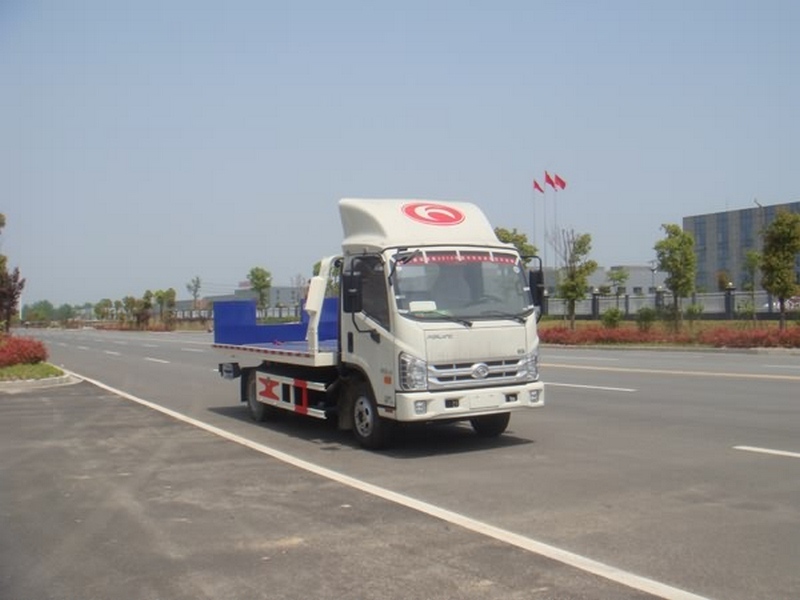 This kind wrecker truck is special used for towing cars within 3T, which its wheels was not broken. 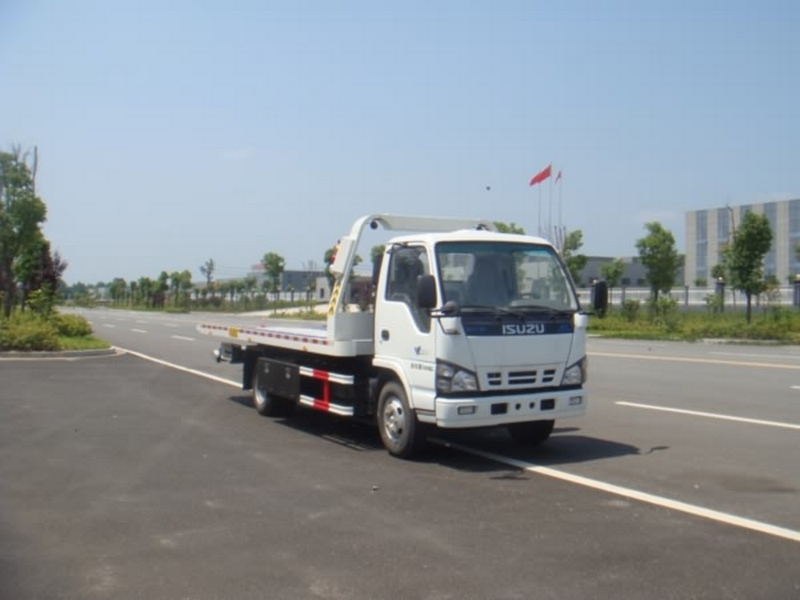 This kind wrecker truck is an upgraded truck, it was wildly used for the car crash, which the car wheels was damaged. The crane can lift 5T to 8T weight, 360 degree rotation. Another car towing is same as the classic wrecker truck, which is towing on the ground. 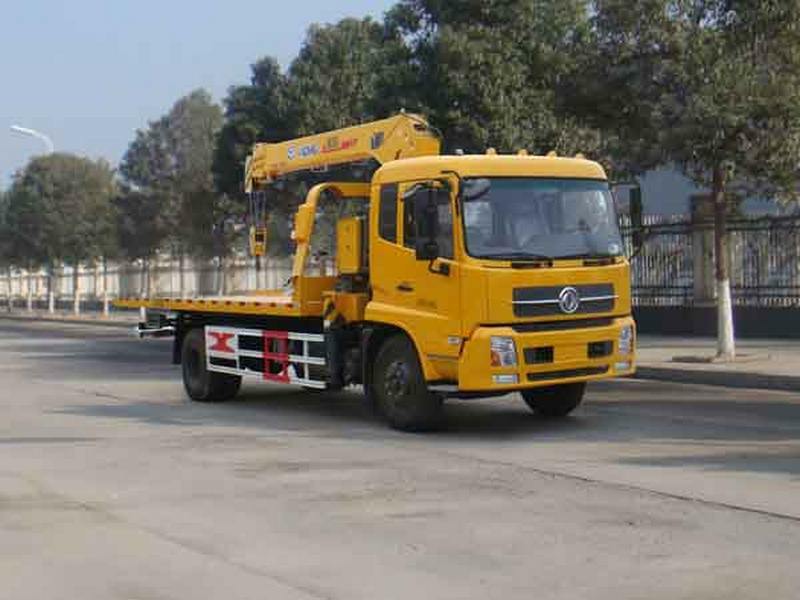 This kind wrecker truck with a big crane on the truck bed, which is special for large weight vehicles. 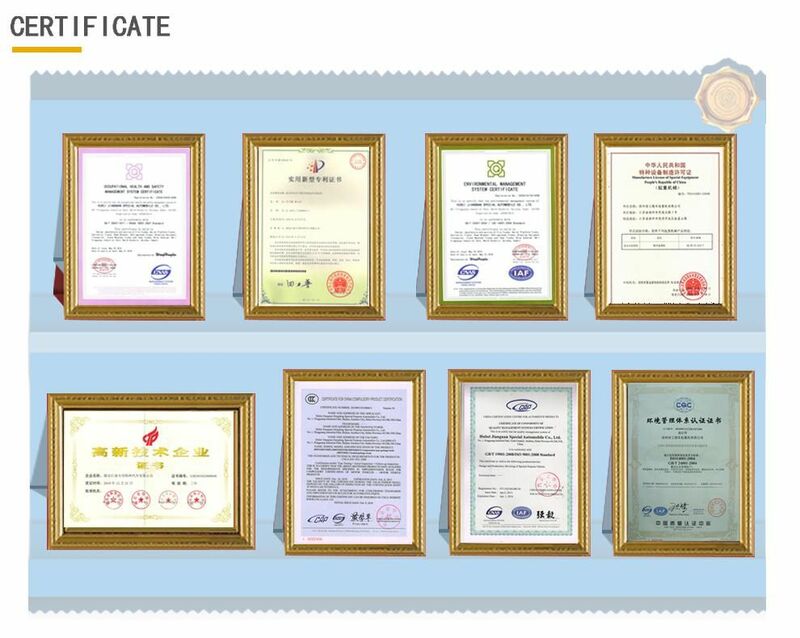 The largest tractive tonnage reach to 40T.